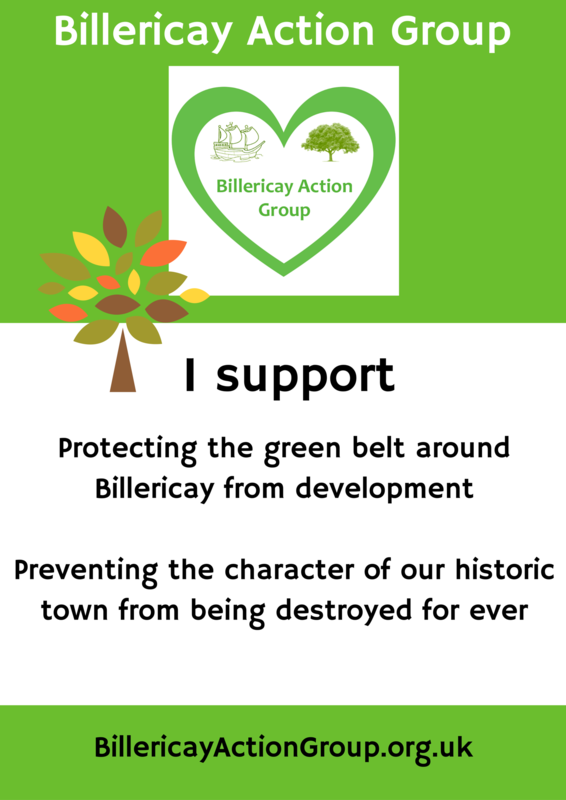 BAG has had success over the last 18 months through a dedicated team of volunteer residents doing everything from leafleting and High Street events to detailed analysis of planning laws and raw statistical analysis. We always need more volunteers. You can download and print the poster - available in two formats on the right - and display it in a window to your support! Demonstrate your support for BAG by registering using the form below. If you want to become a BAGger or BAGuette and help out more ​select yes to the 'I would like to be more involved' question as well.